EARLY BIRD EXTENDED! Retailers: instantly save up to $1,150 when you register by April 30! "Attending eTail has changed the structure of our company and the mindsets of our employees. It has helped us become more profitable as a business." eTail East was covered by over 50 trade and tech publications. 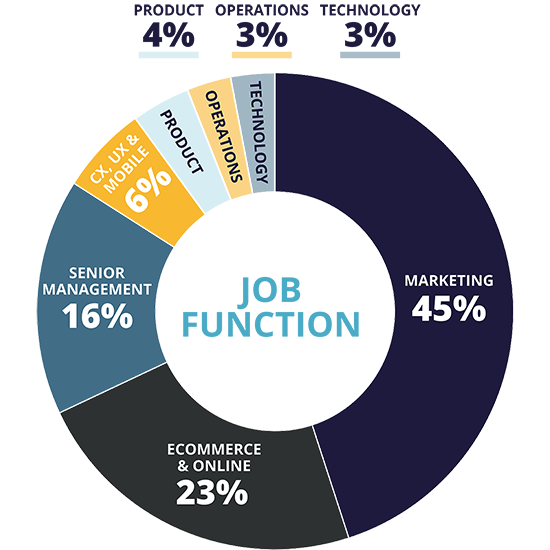 Click here to see who’s been talking #eTailEast. See why the community rates eTail as the number one eCommerce and omnichannel conference of it's kind. Who said eCommerce conferences can't be fun? We’re known in the industry for awesome experiences you can’t get anywhere else. You’ll come as an attendee, and leave as part of a community.